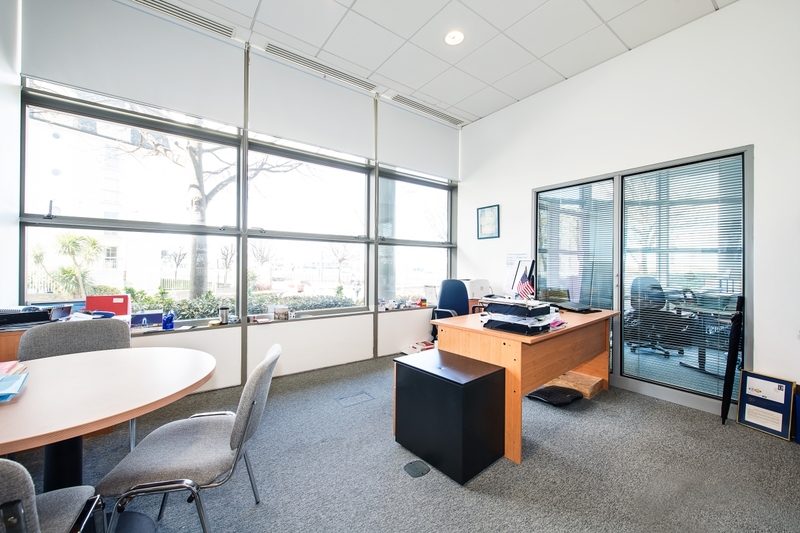 A very well presented modern ground floor office of c. 173.4 sq.m. 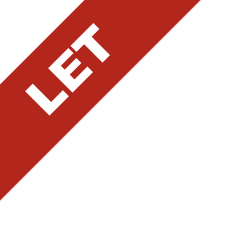 (1,867 sq.ft.) 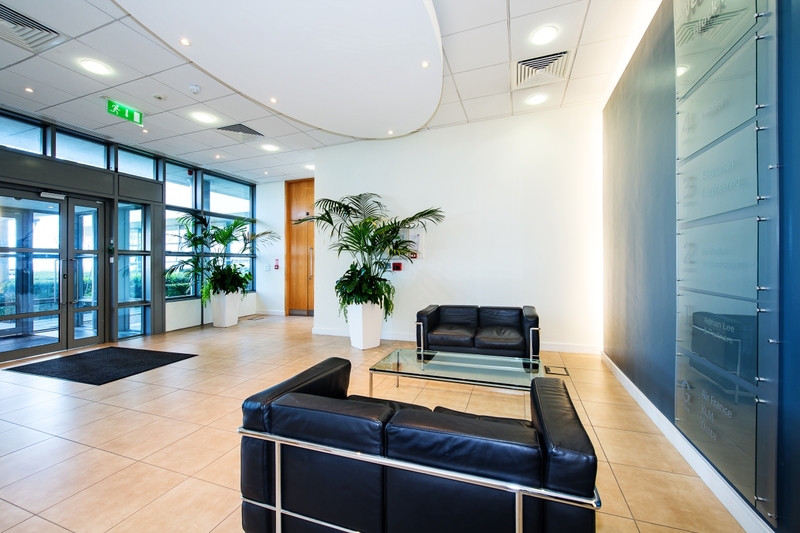 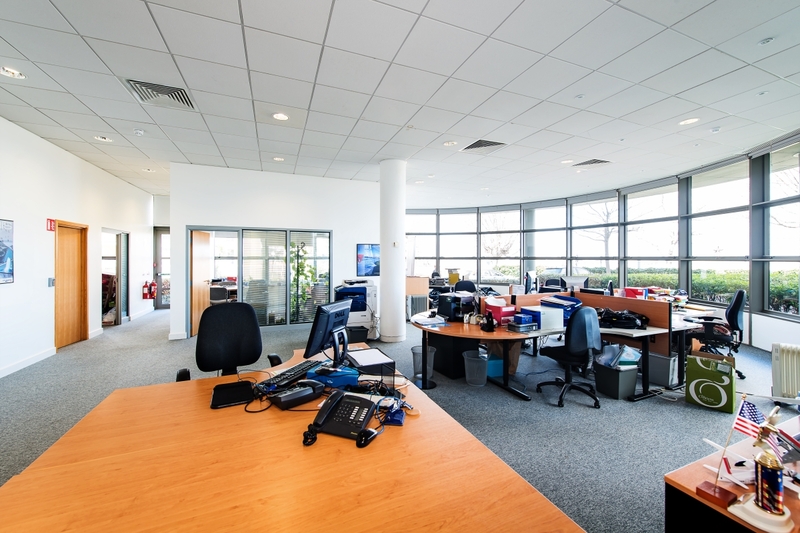 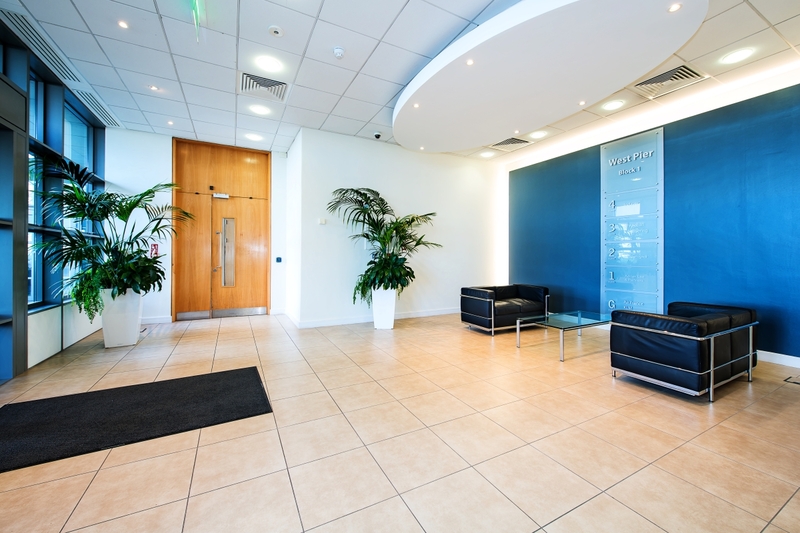 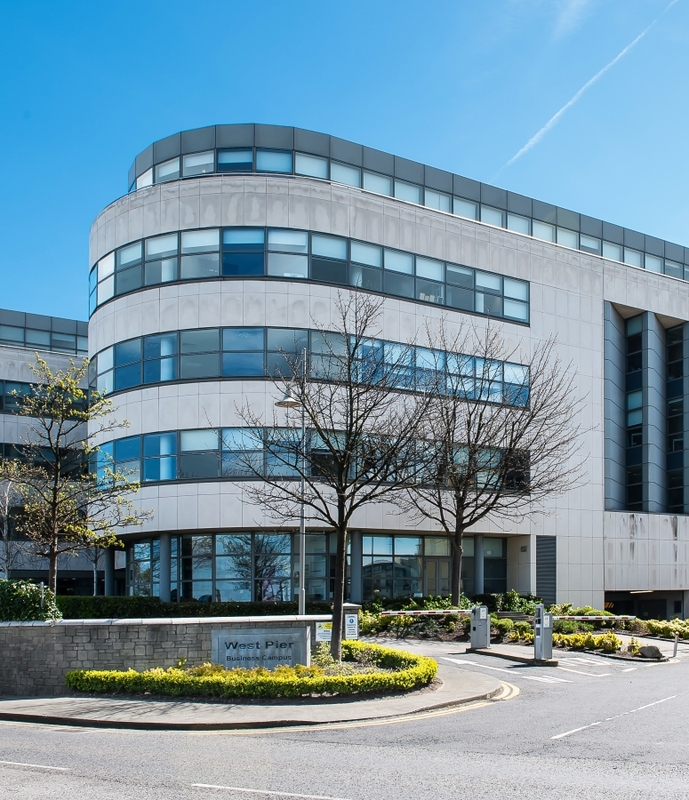 at West Pier Business Campus conveniently located on the coast road overlooking Dun Laoghaire Harbour. 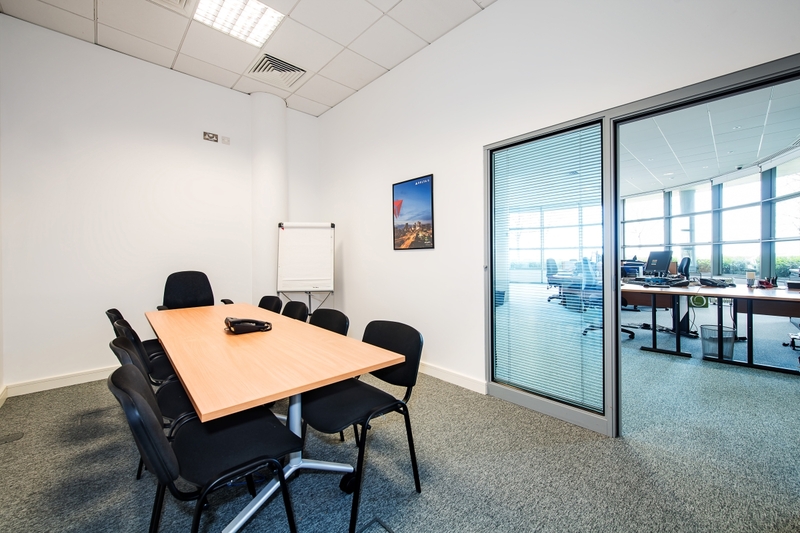 The office is presented as bright open plan offices with the benefit of the existing fit out in place which includes a meeting room, manager’s office, kitchen area, separate comms room and storeroom. 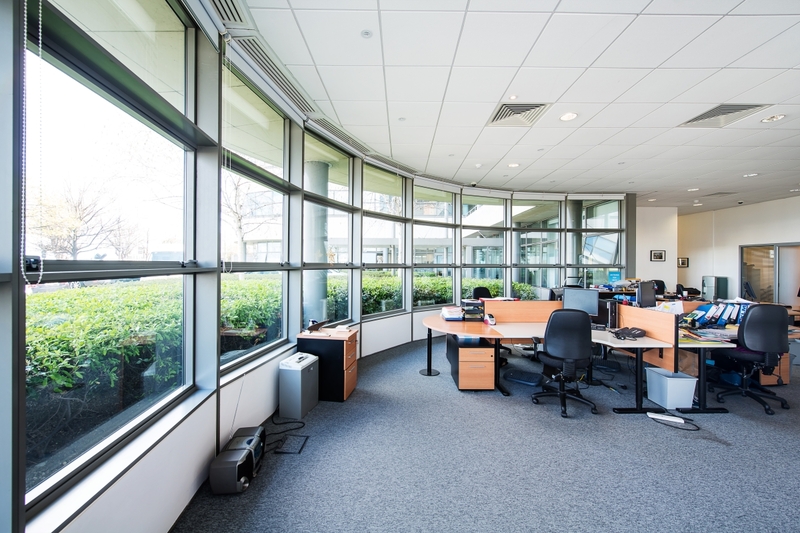 The specification includes raised accessed floors with floor boxes wired for power and data, suspended ceilings incorporating recessed light fittings and VRV air conditioning. 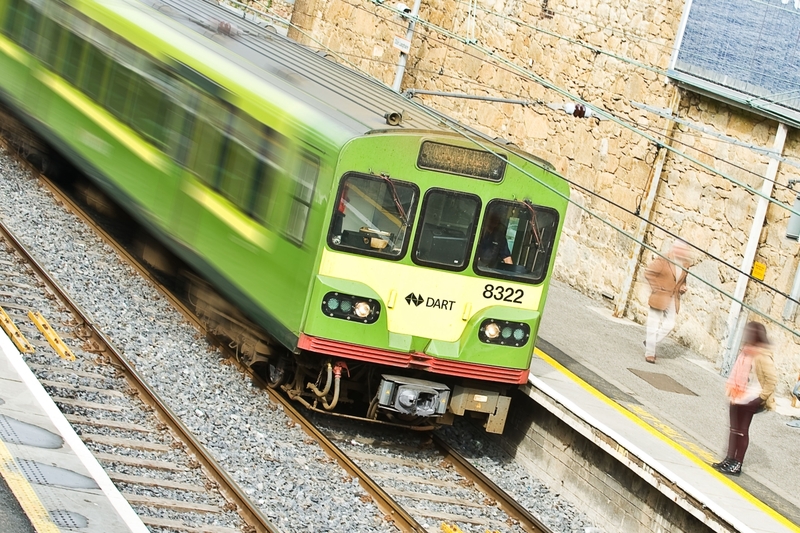 West Pier Business Campus has great public transport with the DART line running parallel to the main road and Salthill station located within 500 metres. 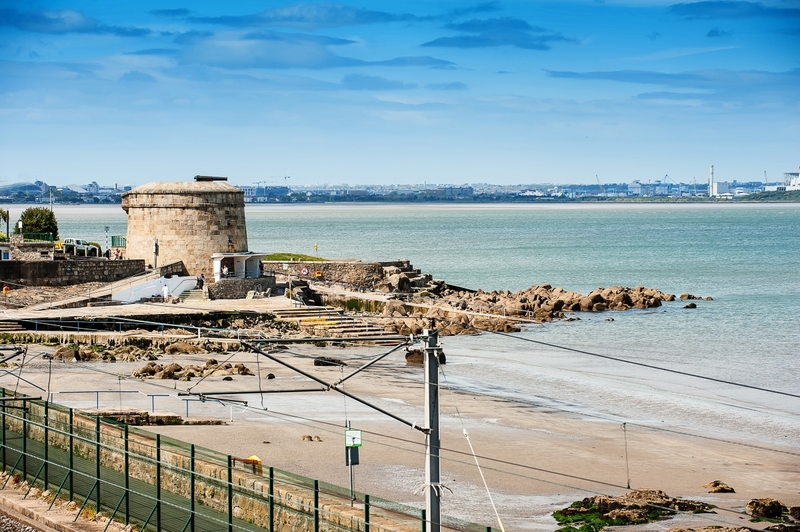 Numerous bus routes such as the 46A also serve the immediate area. 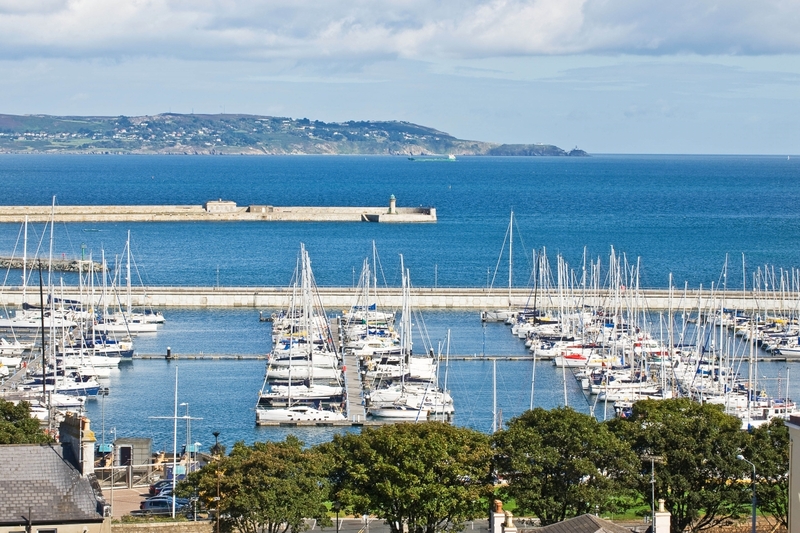 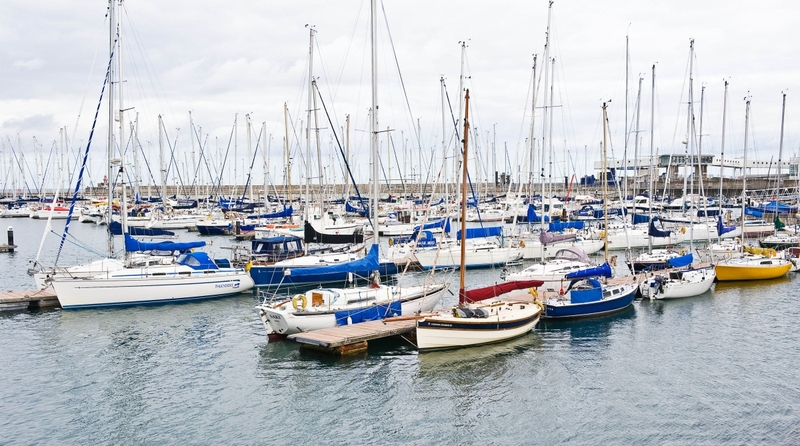 The town of Dun Laoghaire is just a short stroll away with an array of amenities on the doorstep.